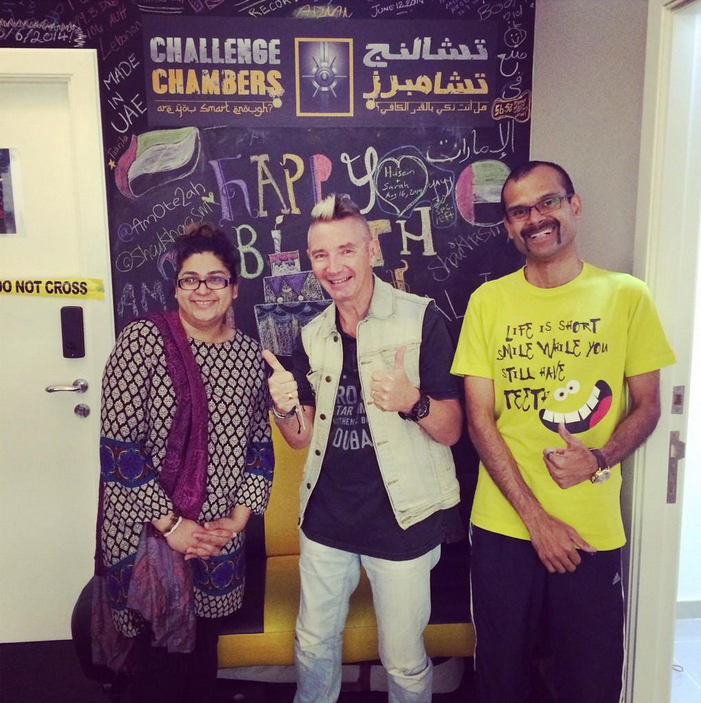 Mohammed and Saira, a Dubai based couple have opened a business which is not only unique but also attracting everyone in Dubai. They couple decided to experience a real life escape game after playing similar games on computer. 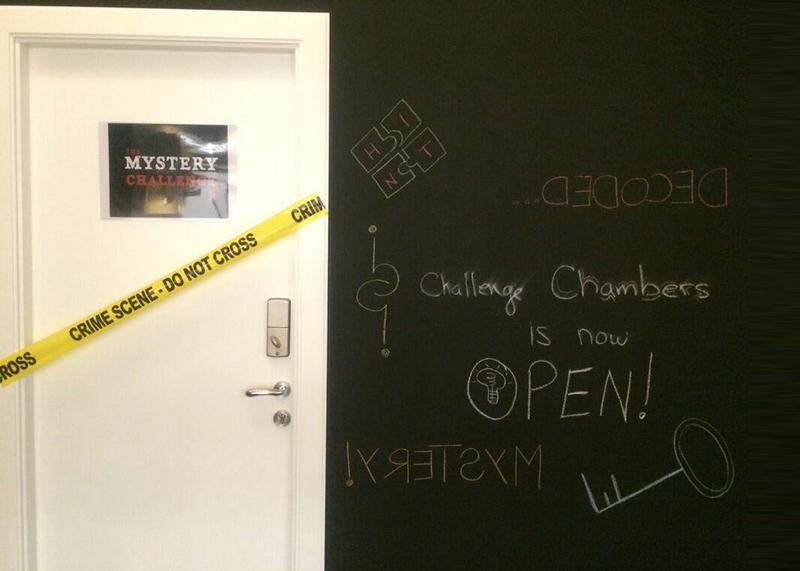 Challenge Chambers is a Live Escape Game located in Sunset Mall of Dubai and they are challenging people to play live escape game with their family and friends. The game has already created the buZz recently and the idea is warmly welcome in heat of Dubai. The idea is fairly simple, you are captured with one or more people, you solve a puzzle and your escape before it is “too late”. Escape game outlets across Dubai are expected to see good rush on Eid Al Adha holidays. Here is a complete program covered by Gaurav Tandon on Challenge Chambers.